New Yorkers have a unique new retail option for headphones as Normal opens its first flagship on 150 W. 22nd Street. 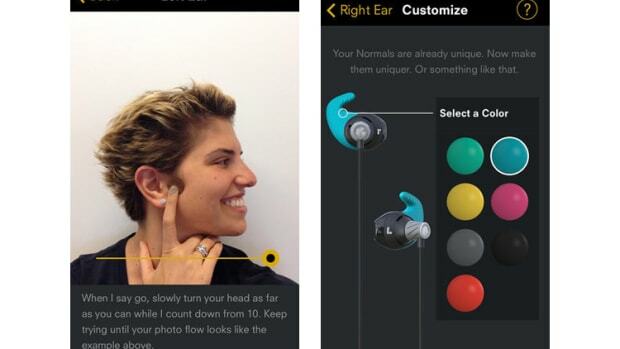 The company launched this year with an easy to use app to create custom headphones. 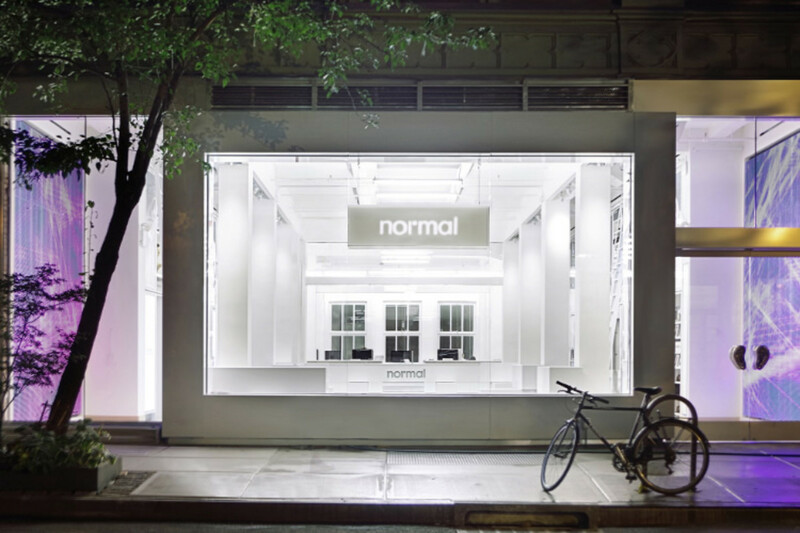 Once you&apos;ve made your way to Normal&apos;s flagship, the shop will be able to get a tailored pair of headphones designed specifically for your ear. 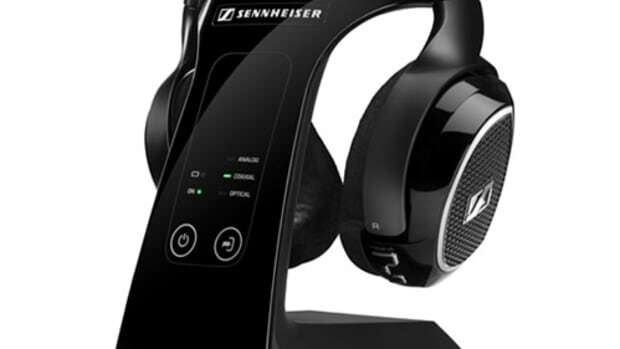 Normal will have Stratasys Fortus 3D printers where you can watch headphones get printed and if you live in NY you can get your item for free by courier or shipped free of charge. 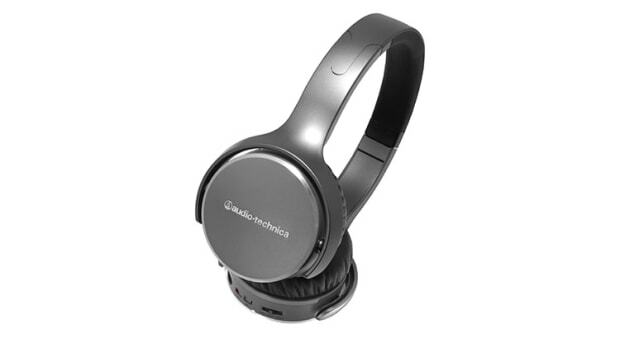 Headphones are $199 and the shop is open Monday to Saturday: 11am - 8pm and Sunday: 12pm - 7pm.